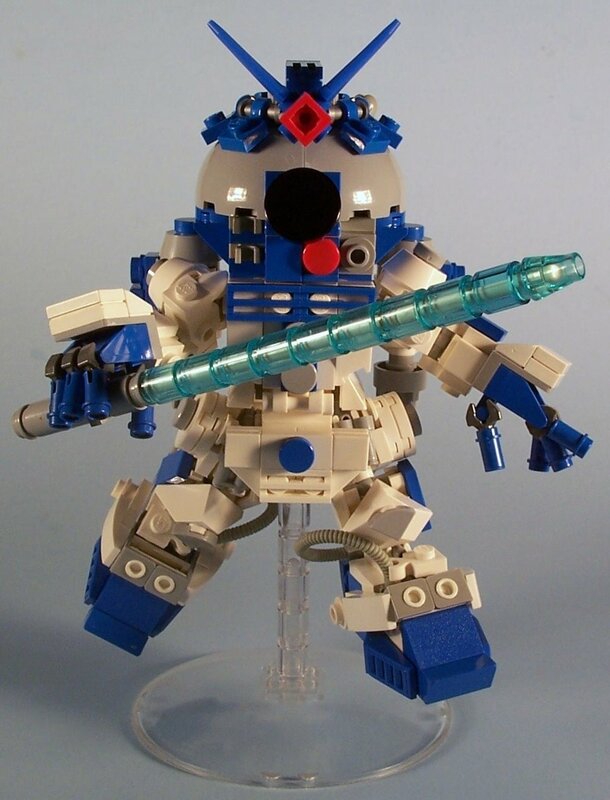 Things might have gone differently in so many situations if R2-D2 had his own mech like this one from M<0><0>DSWIM. Tuskin Raiders? No Problem. Fell in a swamp? No problem. Stormtroopers? No Problem. Battle of Yavin? Ok, fitting him in the back of an X-Wing might have been a small problem, but I'm guessing this baby has flight capabilities, so no problem!